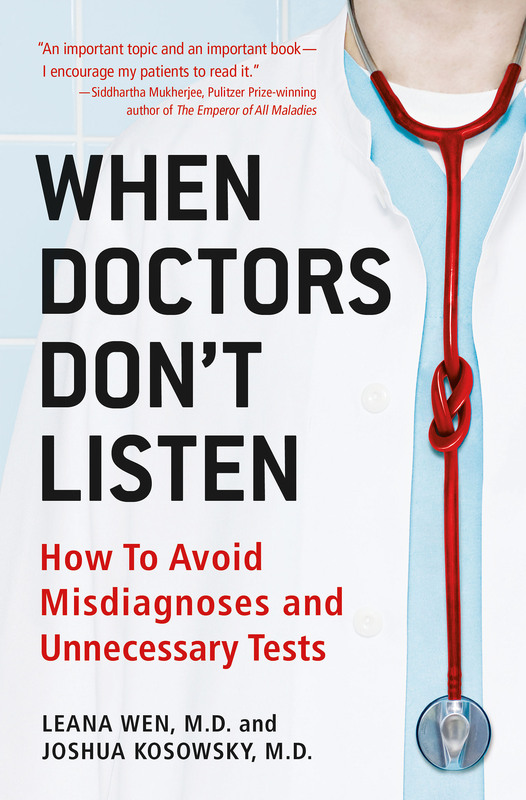 The following is a review of Leana Wen and Joshua Kosowsky’s When Doctors Don’t Listen: How to Avoid Misdiagnoses and Unnecessary Tests. You can also listen to our podcast interview with Leana. “One of the secrets, and pleasures, of cooking,” writes legendary chef Julia Child in her 2006 autobiography, My Life in France, “is to learn to correct something if it goes awry.” This is a view of cooking as an art form, an adaptable skill honed through many hours of practice; it is not the perspective of someone who believes in robotically replicating a recipe. Physician-authors Leana Wen and Joshua Kosowsky take a similar view of medicine and lament their field’s overemphasis on teaching “cookbook medicine.” This kind of medicine, they explain, is centered upon the rote application of diagnostic tests and the ruling out of worst-case scenarios. It is a well-intentioned but ultimately poor substitute for appropriately contextualized, patient-specific diagnosis and treatment. The authors’ Child-esque correction is a seemingly simple one: improved doctor-patient communication that results in doctor-patient collaboration. 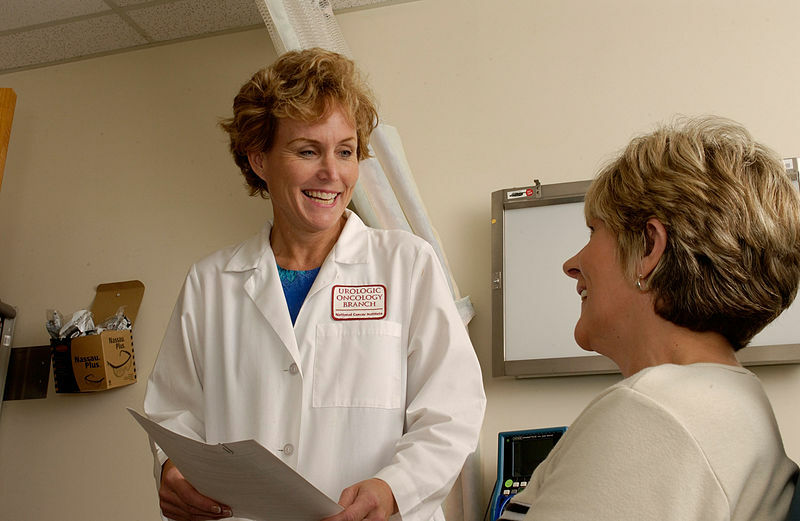 Wen and Kosowksy claim this patient-as-participant approach will help physicians and patients make accurate diagnoses faster by utilizing a patient’s expert knowledge of her own story. As a side benefit, they say it could trim unnecessary medical costs and lower malpractice suits, as patients who have communicated about their care are less likely to sue their doctors. To a chronic pain patient who has had numerous misdiagnoses and unnecessary tests, faster, cheaper, and more accurate care would be a dream come true. But Wen and Kosowky’s approach is likely to require major attitude adjustments from both patients and providers, and thus it is also likely to run into practical difficulties. One obvious challenge is the reality that doctors, especially those in the emergency room (ER), see ill patients. While a patient with nausea may be perfectly capable of proactively asking the right questions, another patient with an unusually painful migraine may not be in the condition to challenge a plan the doctor thinks will help. Ironically, that migraine patient would be in much better shape to ask questions about diagnosis, treatment, and future prevention after she has been treated, not before. Though Wen and Kosowsky stress the need to prepare for such situations via practice worksheets and prompts to review prior to doctor’s visits, preparation alone cannot replace a patient’s compromised ability to engage the doctor in dialogue at the actual exam. Still, this is less a limitation and more a recognition that their approach will work better for some ailments than others. A more difficult problem is whether the self-advocacy suggested in the book will translate effectively across cultural and societal boundaries. 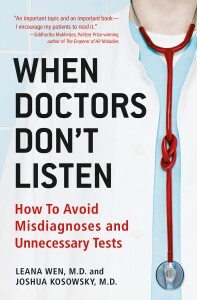 While Wen and Kosowsky describe patients who are assertive at work, home, or both — including Wen’s own mother, who died of breast cancer and inspired Wen to share this patient-first communication ethos with a wide audience — they do not describe patients who lack experience in being assertive, period. Is it realistic or even fair to expect these patients to advocate for themselves in an unfamiliar, high-pressure environment where they are at a huge knowledge disadvantage? How about patients whose cultures teach them to respect the authority of doctors writ large? Aiming for patient involvement is certainly an appropriate goal, but the onus should fall more on the doctors’ shoulders to recognize patients’ individual circumstances and encourage them accordingly. The last thing that should happen is to blame a patient for not speaking up. On a systemic level, the book also probes an important underlying question: what is the purpose of the emergency room? Is the ER a replacement for primary care for those who can’t access it, regardless of the reason, or a place where potentially life-threatening emergencies are addressed? In an ideal situation, the authors’ approach would be used to ensure appropriate screening for life-threatening emergencies as well as appropriate care and education for less severe problems. 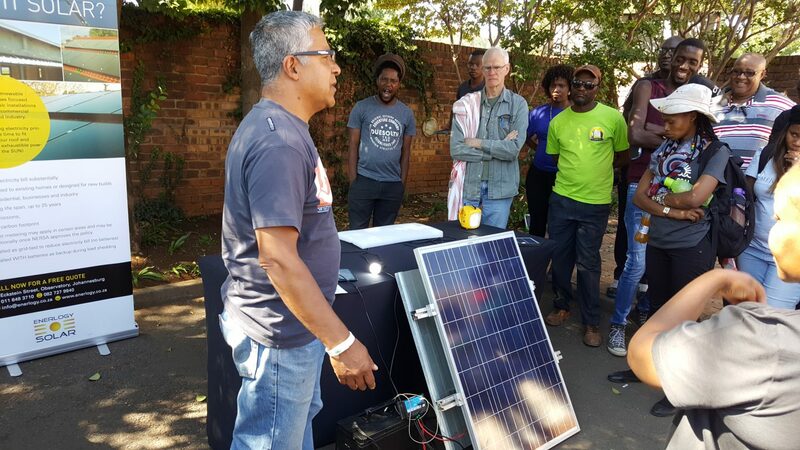 But the ER is generally considered a last resort, and therein lies the challenge: the main focus is on fixing immediate problems, rather than preventing future ones. This reality may also make it the optimal laboratory for trying to remove “cookbook medicine” and “patient pathways” designed to address immediate problems, though, if the ER doctors order as many unnecessary tests as the authors imply. In the end, Wen and Kosowky’s thesis seems reasonable to the point of almost being obvious: both doctor and patient benefit from using the best contextualized information possible to arrive at a diagnosis. But the real issue is not whether the authors’ thesis is a good one; it is whether their cri de coeur can lead to real change. For this to happen, there will likely need to be a paradigmatic shift in how communication skills and diagnostic approaches are taught at all levels of medicine, as well as substantial patient education and buy-in. This book may well be considered an opening salvo. Caroline is a doctoral student in Oxford University’s Ethox Centre, where she is a Rhodes Scholar. Her thesis examines the ethical, psychosocial and policy implications of two common breast cancer gene mutations.